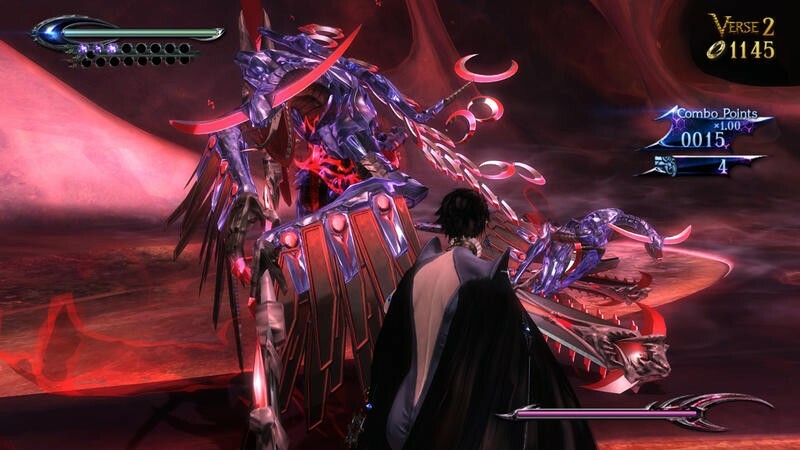 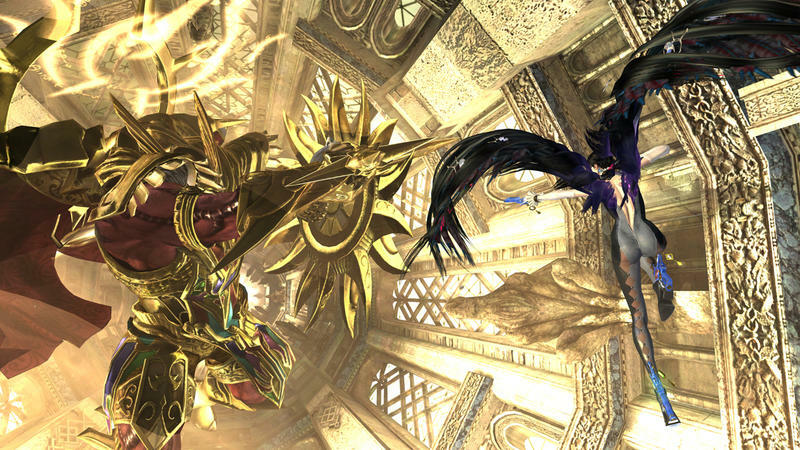 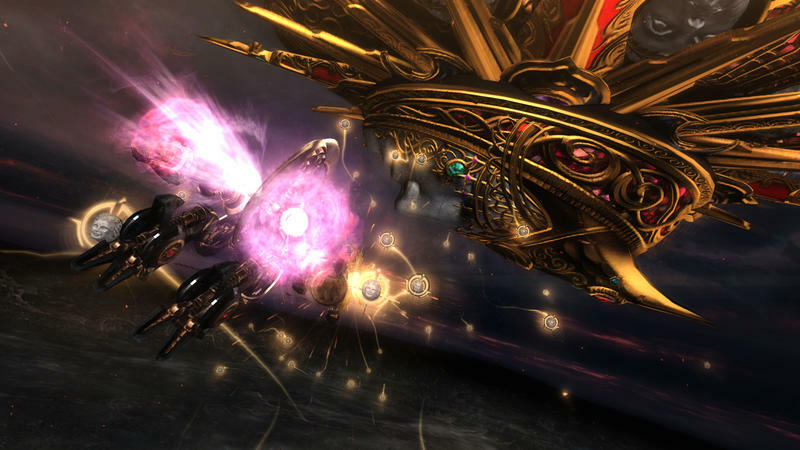 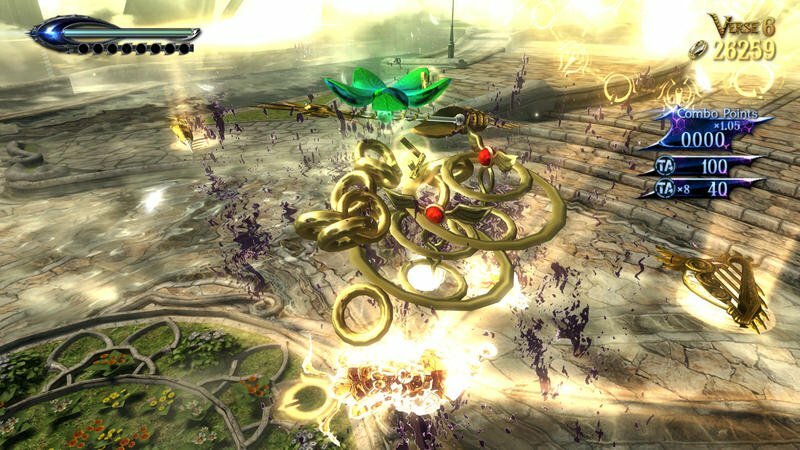 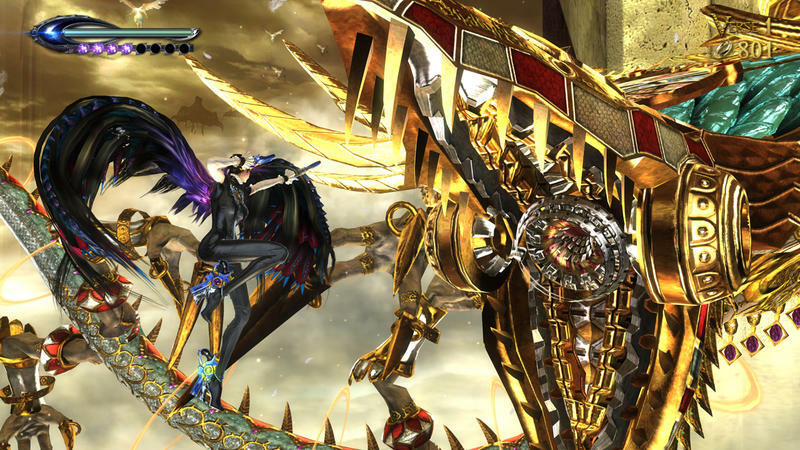 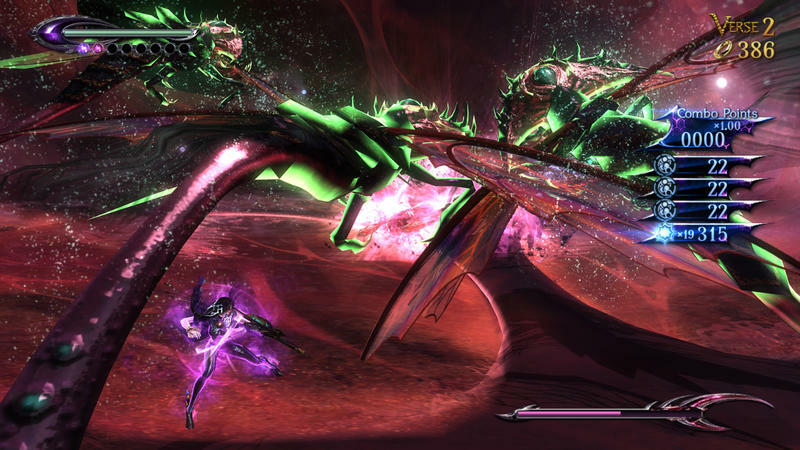 We’ve known for a while that Bayonetta 2 was going to be launching in October, but now we have a concrete day to focus on. 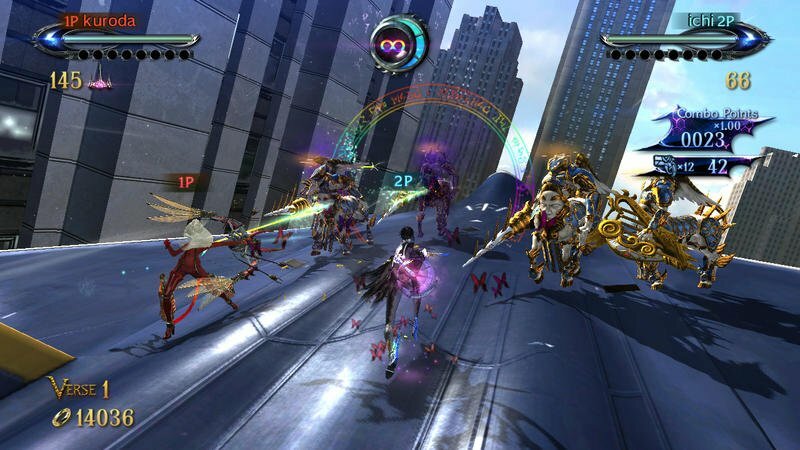 Nintendo of America has confirmed that Platinum Game’s highly anticipated sequel will be released exclusively for the Wii U on October 24th. 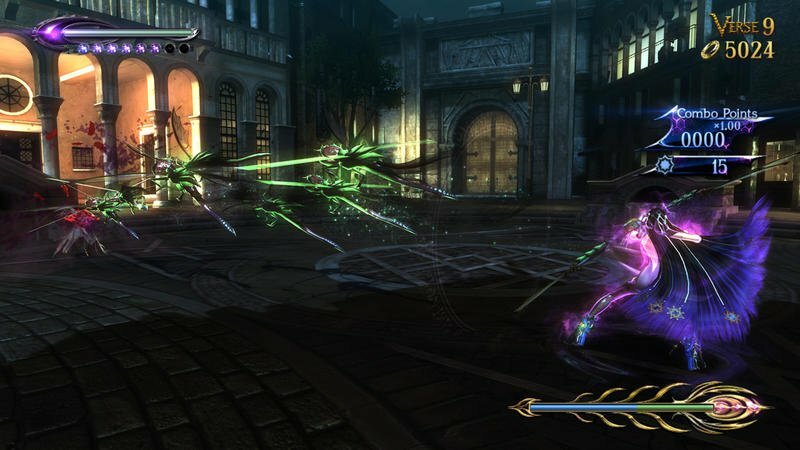 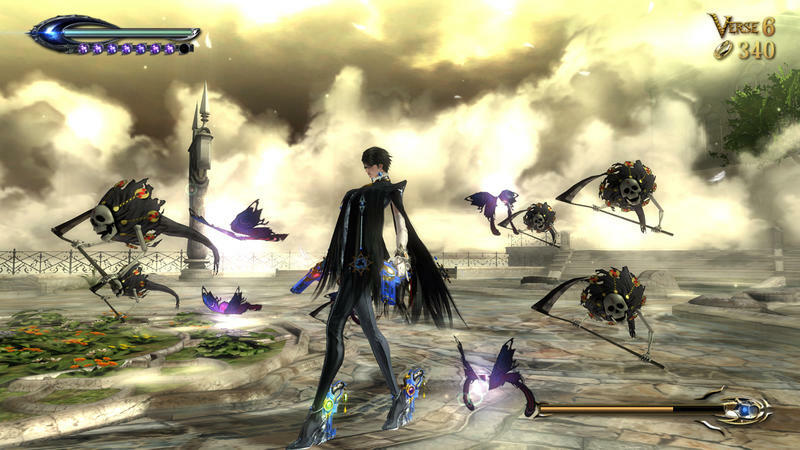 The boxed version will also feature the entire original Bayonetta game remastered for the Wii U, and those who pick up the game digitally will have the option to pick them up separately for a cheaper price. 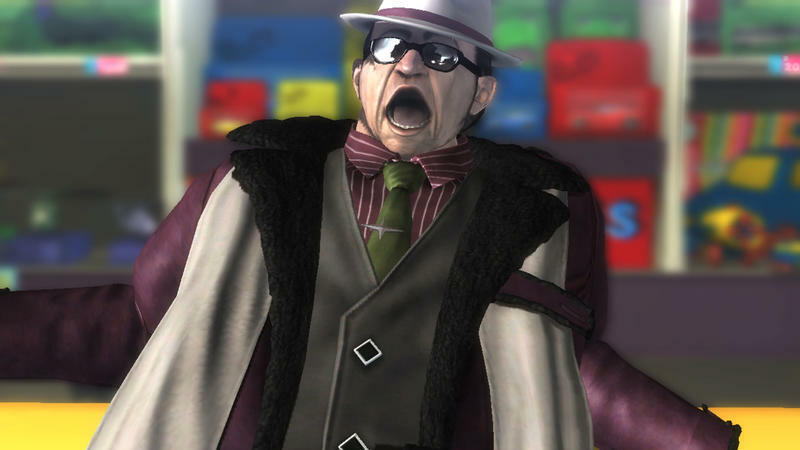 Luckily for Nintendo, the once busy month of October has now become a barren wasteland with nearly every anticipated game somehow being pushed to November or 2015. 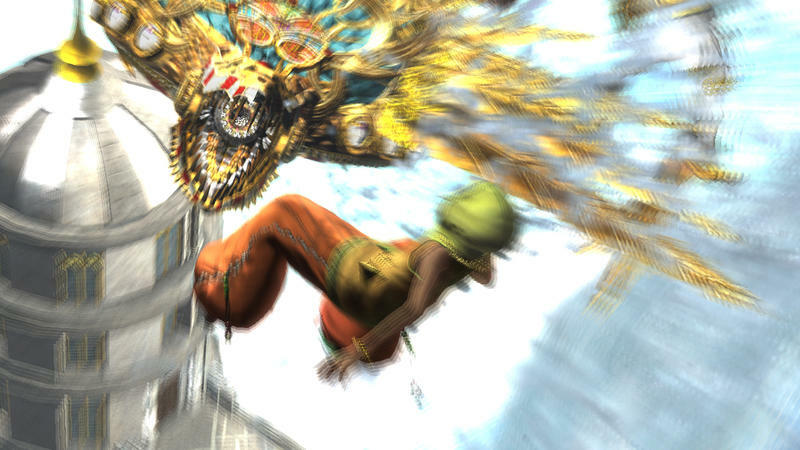 The only foreseeable direct competition the long legged witch and her fast, frenzied action game will be Sunset Overdrive on the Xbox One and Platinum Games’ own The Legend of Korra. 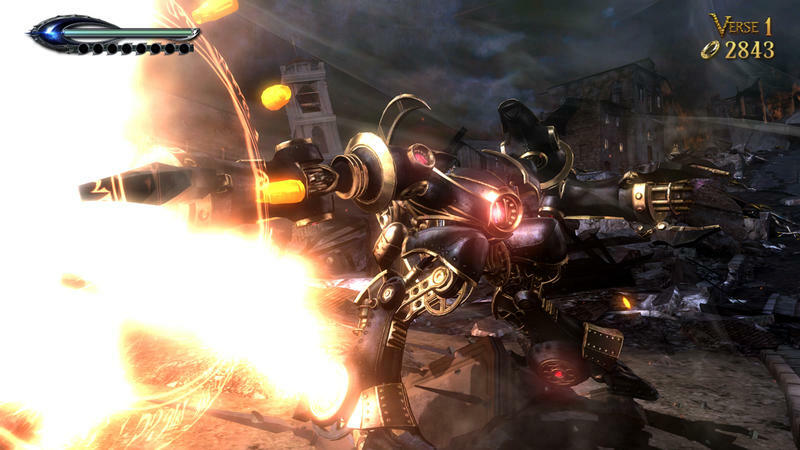 Neither will appear on the Wii U, but they could deter owners of multiple consoles. 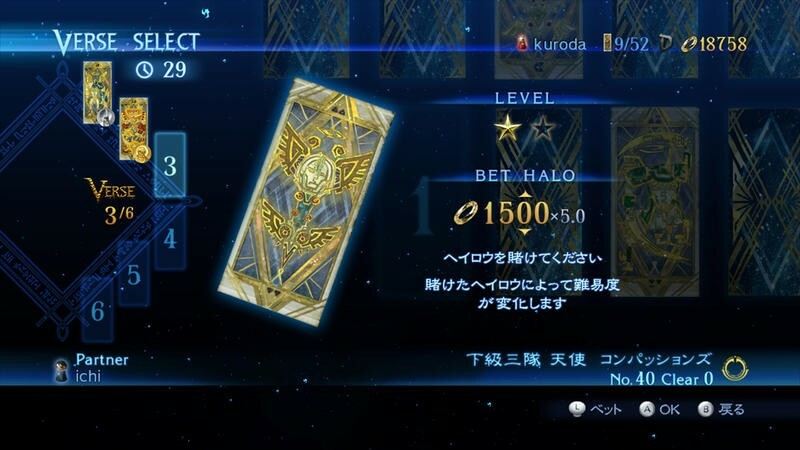 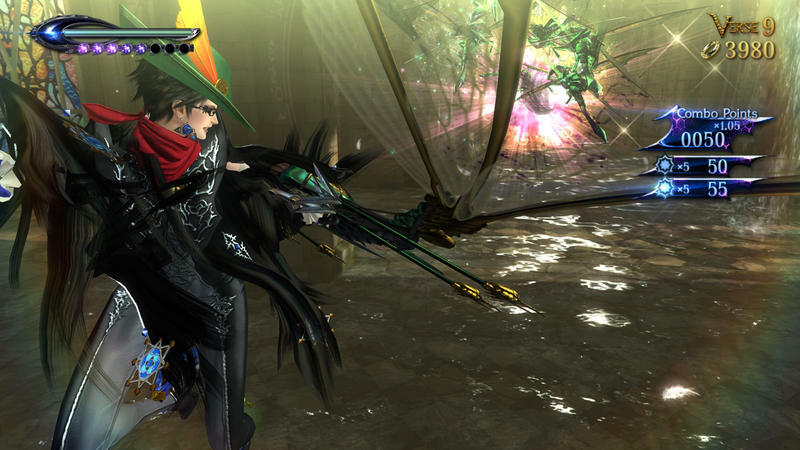 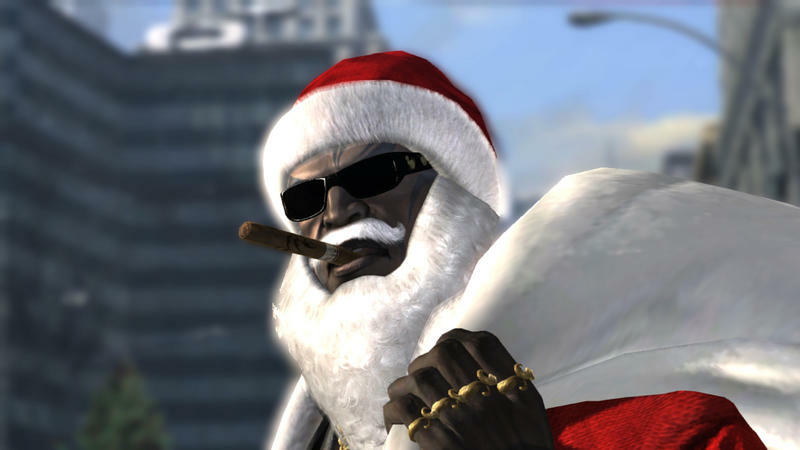 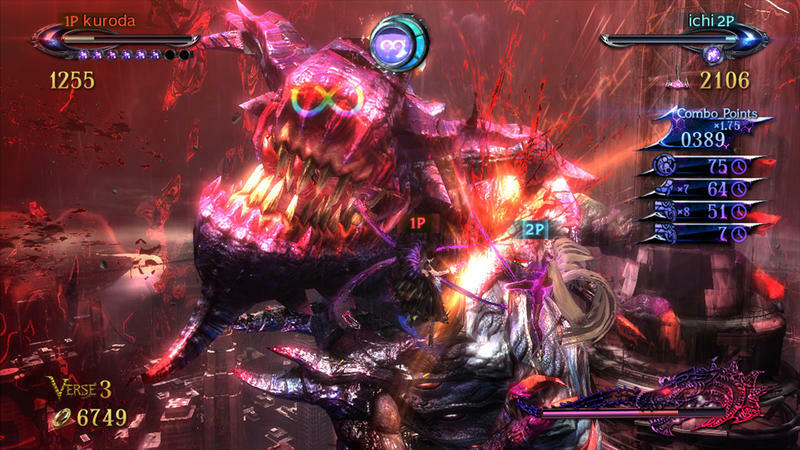 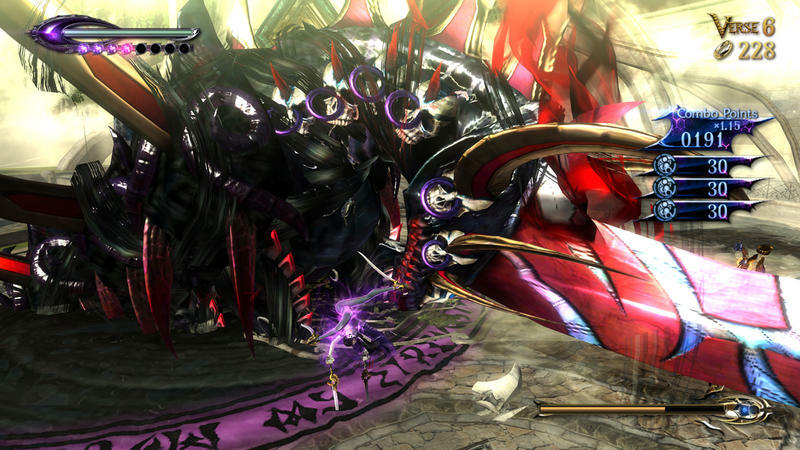 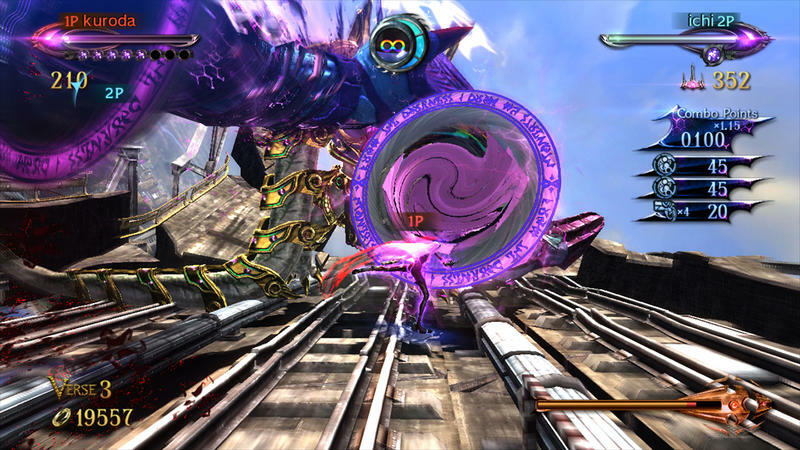 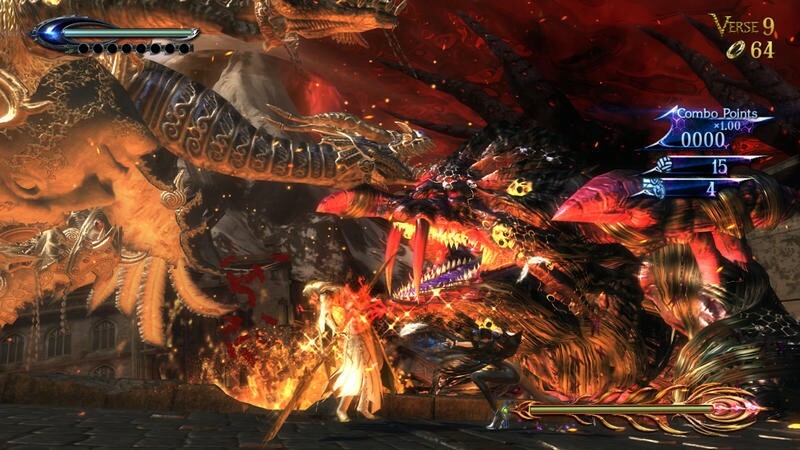 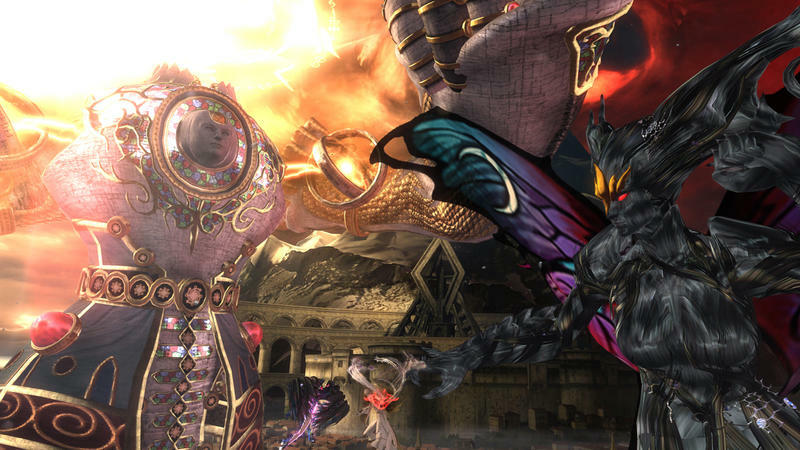 The AAA market has parted the waters and paved the way for Bayonetta 2 to become a huge success. 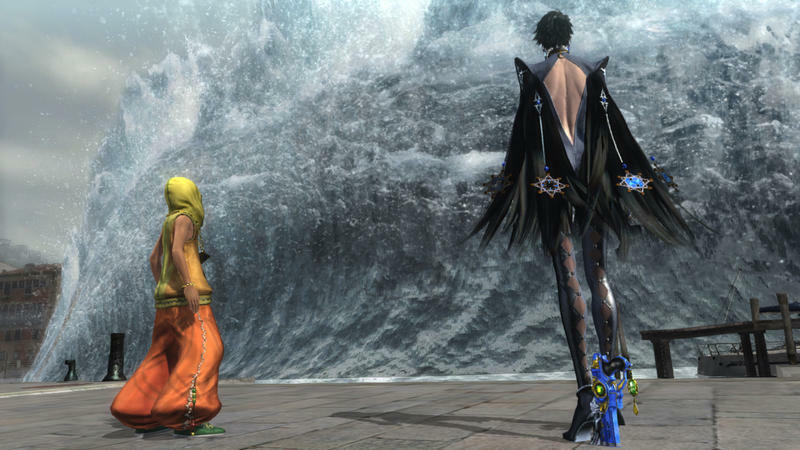 Won’t you help Nintendo and Platinum Games make it happen? 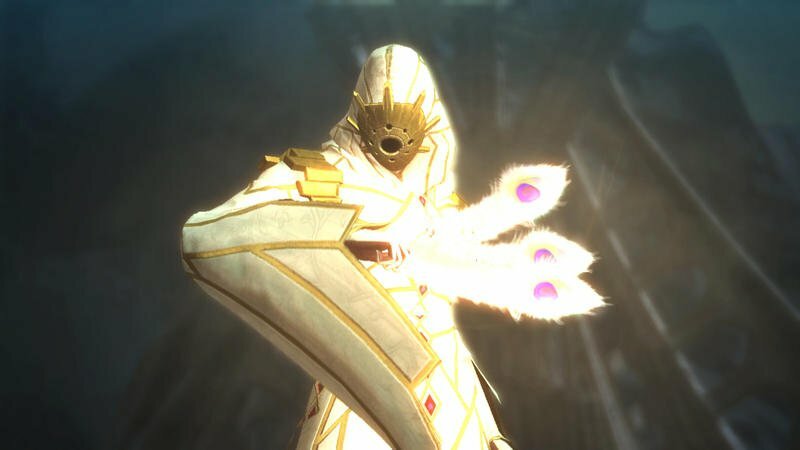 October 24th is the day you can proclaim your love for that classic Japanese action style only Platinum Games seems to get right, and the Wii U is the only place to do it.